13 Bedroom House for sale in Brandwag. Sign up and receive Property Email Alerts of Freestandings for sale in Brandwag, Bloemfontein. This is a great Investment!!!!! 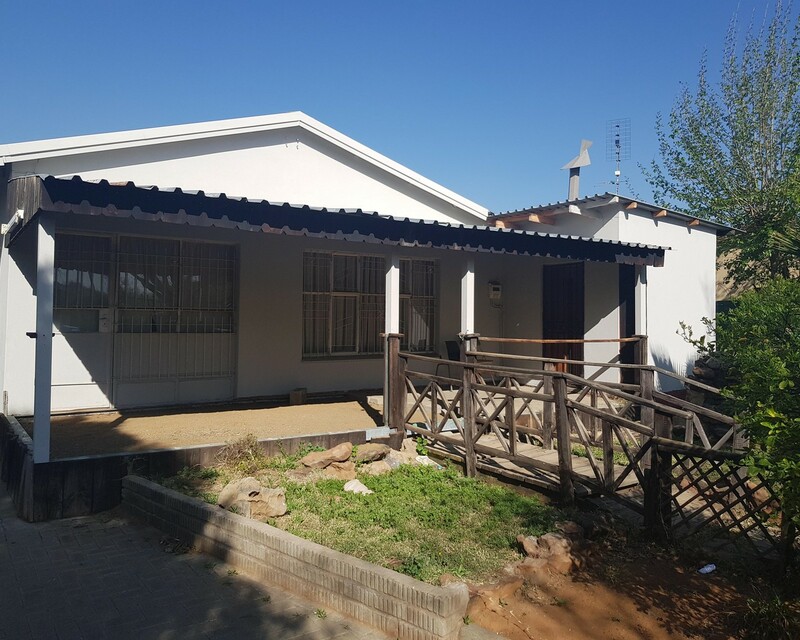 Perfect location walking distance from the University of the Free State and Bloemgate Shopping Center. The rooms are currently full with 22 students in. And you can get this great deal with the furniture in each room. 13 Bedrooms, 9 of them are used for double rooms and 4 are single rooms. Students are paying +/- R1900 per month for a room. Owner gives them Wifi, Cleaner ones a week and garden services. Call me today and I will go and show you this great Investment!! Sign-up and receive Property Email Alerts of Freestandings for sale in Brandwag, Bloemfontein.